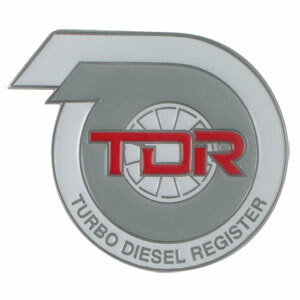 Another way to identify your TDR affiliation (and initiate a conversation) is to display a TDR emblem via a grille badge. We found a cost effective vendor that made these emblems in a pewter/colored finish. The emblems are sold at cost. Includes mounting hardware.